Note: I am not an attorney and this should not be considered legal advice. Registering to be a mystery shopper is much different from applying for a job. 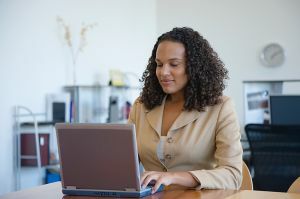 Because of anti-discrimination laws, most employers will not ask questions about an applicant’s gender, age, race, marital status and other issues. 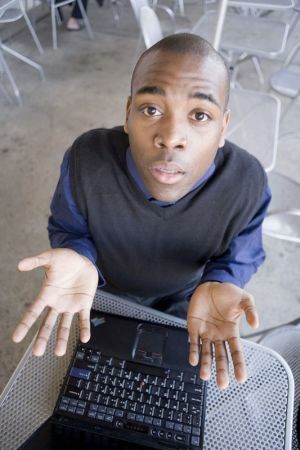 However, you will often find these types of questions and others when you register with a mystery shopping company. Short answer: Yes, they can. Can Men Be Secret Shoppers? 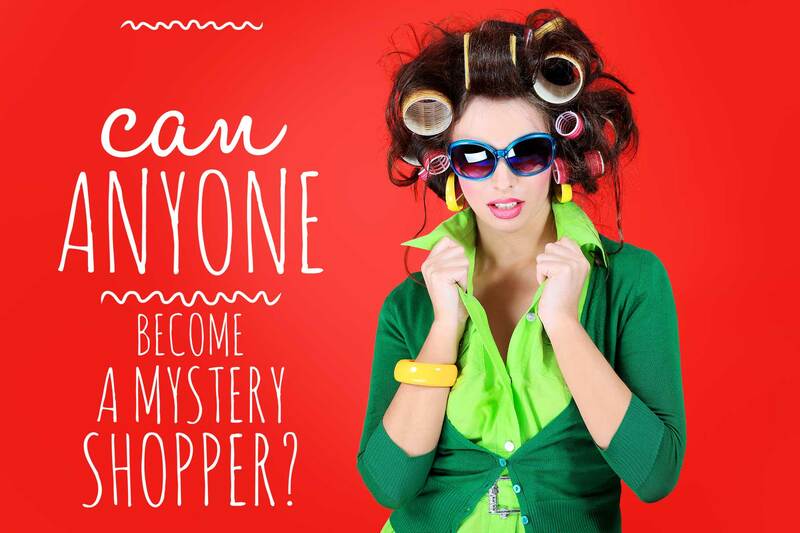 I am interested in becoming a mystery shopper, but it seems like mystery shopping is for women only. 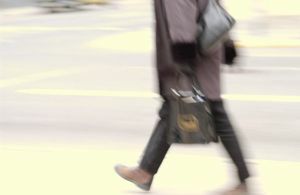 Can I be a mystery shopper even though I am a man? Sure! In my non-scientific observation, it appears that nearly 90% of mystery shoppers are female, but both men and women can be mystery shoppers. In fact, at times you may have an edge as a male shopper. Mystery Shopping Sites – Which Ones Should I Join? I want to become a mystery shopper. When I search for information, I get a lot of sites that want me to join. Some of them seem to offer free mystery shops, but others charge a monthly fee. Before I start running up a bunch of charges, I need to know if I can make money as a mystery shopper, and which site I should join. Do I need to join more than one? Help! How Many Mystery Shopper Applications are Enough? There are hundreds of legitimate mystery shopping companies—do you need to apply to all of them? Half of them? A few of them? How many companies do you need to work with? I recommend that secret shoppers sign up with as many companies as they can. You never know which company will come through with the most assignments for you, or even that dream assignment to mystery shop a resort or spa.